Are you a certified diver and want to develop your skills, learn new ones and become a more confident diver? Are you planning your dive trip to Nusa Lembongan to see manta rays and mola? Then PADI Advanced Open Water with Big Fish Diving is a perfect match for you! The PADI Advanced Open Water Course is your next step. Not only will you experience incredible dives around Nusa Lembongan and Penida, you’ll also be certified to dive to 30 metres. Here’s 8 good reasons for becoming Advanced Open Water with Big Fish Diving. During your Advanced Open Water you’ll make 5 dives with one of our experienced instructors. You can rest assured that you’ll be well looked after and you’ll complete the course feeling more capable and with a whole new skill set. You’ll need to make an underwater navigation dive and a deep dive; the other 3 are your choice. We have ideal conditions for numerous options including boat diving, drift diving, multi-level and computer diving, photography, peak performance buoyancy, fish identification and naturalist. 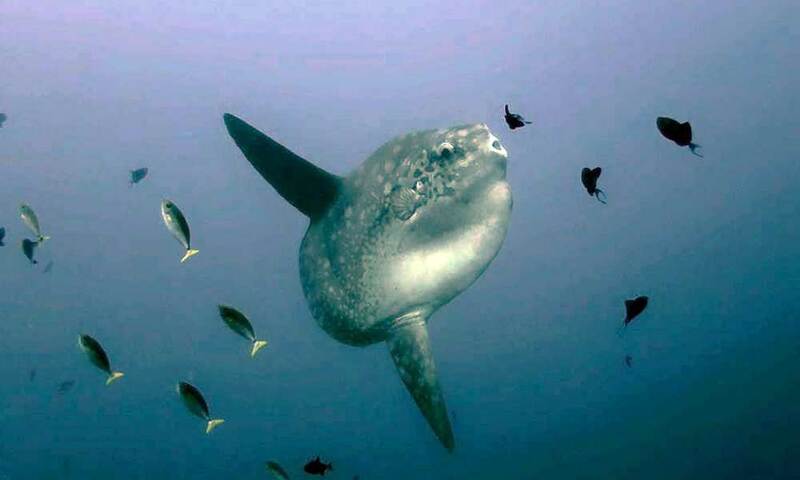 Did you know that the Mola (mola), or Oceanic Sunfish is a deeper dwelling fish? With your depth range extended to 30 metres you increase your chances of a sighting significantly. There’s nothing worse than missing out on a sighting of this rare and unique fish because you were limited to shallower depths. 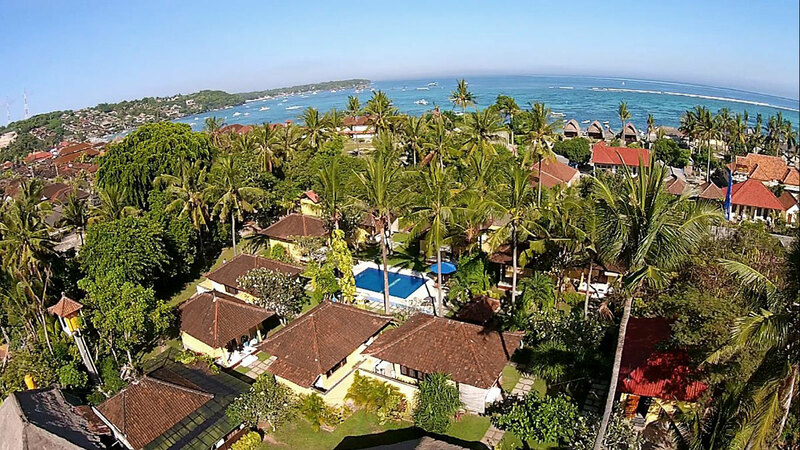 When you stay with Big Fish Diving you’re located in the heart of Lembongan which means easy access to dive sites. Unlike diving in Bali where long car journeys are required you can walk straight out of our resort and on to the beach where our purpose built dive boat awaits you. Not Dived in a While? If it’s been some time since your last dive the Advanced Open Water Course is a great way to get back in the water. You just need to be an open water diver and we can start with easier dives to refresh you. Your PADI Instructor will be by your side to help and encourage you every fin kick of the way. 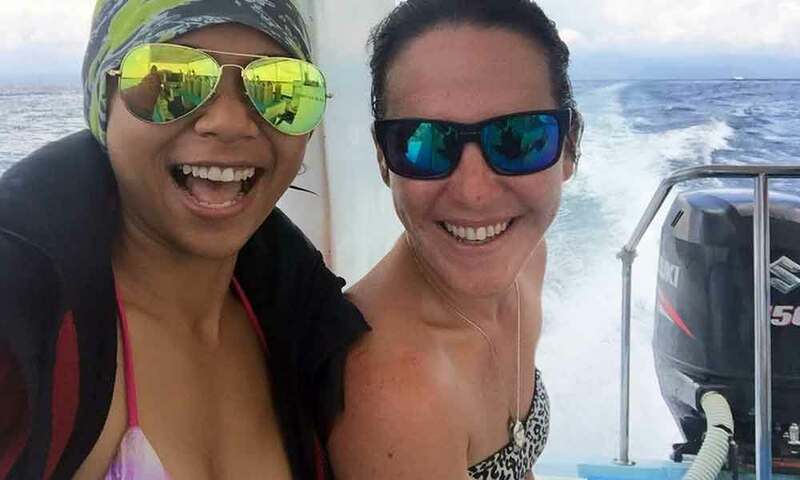 Our team of Instructors are all experienced PADI Professionals who are not just passionate divers but also enthusiastic and sympathetic teachers. To ensure you receive the best experience possible we keep our class sizes small so you’ll never feel crowded and you’ll receive personal attention. Big Fish Diving is much more than just a dive centre. We are set in our beautiful little Secret Garden resort. Guests become friends, the staff are warm hearted and you’ll immediately feel welcome. Marine MegaFauna have also chosen Secret Garden as their base so if you are interested in marine life there are experts on hand! If you are hoping to relax and experience the spirit of Bali why not visit our Yoga Shack? We have classes for all levels and it’s a great way to improve your breathing techniques for diving! If you’d like to come and join us for your Advanced Course, contact us on info@bigfishdiving.com and we’ll get right back to you. The advanced program is just 2-3 days and IDR 4,000,000 which includes equipment hire.